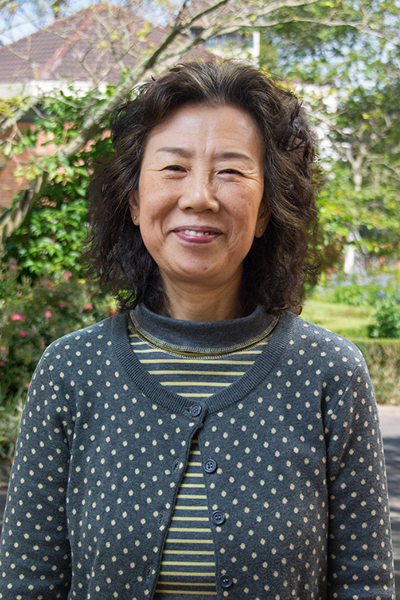 Dr. Guan has taught Chinese and Japanese at IPU since 2001. She used to be a interpreter and translator between China and Japan at international conference and marine research. She also worked for District court, Police department and Bar association in Japan as a registed helper. Currently she teaching Chinese language from beginer to advanced level.